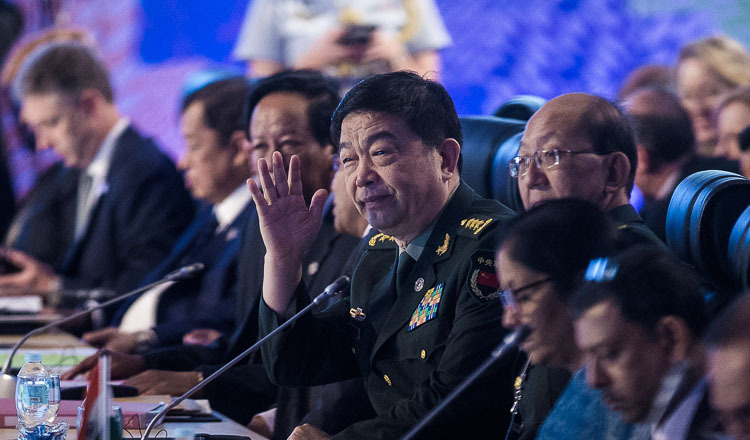 Defence Minister General Tea Banh yesterday confirmed that China is to provide the army with tanks and armoured personnel carriers to strengthen relations between the two militaries. 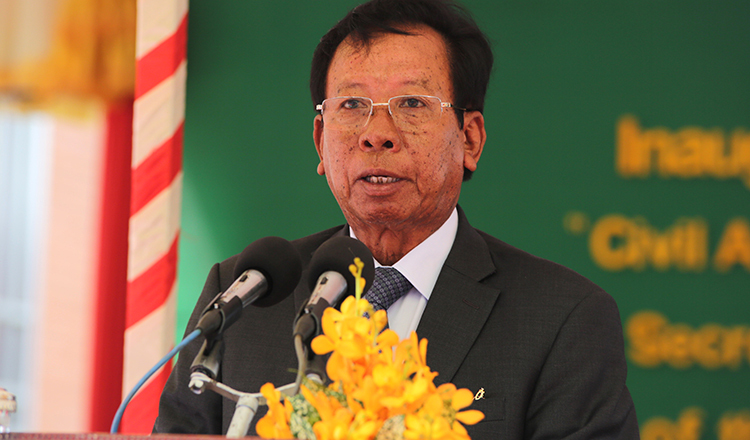 He said the tanks and APCs would arrive in Cambodia in March, when the two countries will hold their second joint “Golden Dragon” military exercise. According to a report on BTV television yesterday, China will provide about 100 tanks and APCs to the Defence Ministry’s Brigade 70. Gen Banh declined to confirm the number of vehicles being given, but said the tanks and APCs would arrive in the country soon. “China always helps in promoting the national defence sector,” he said. 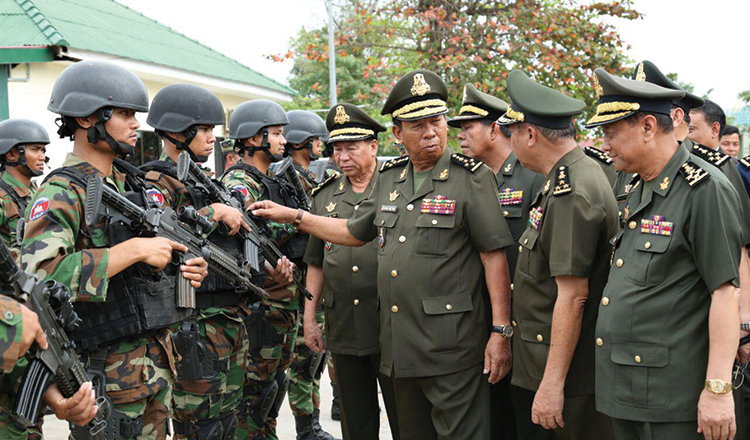 General Ith Sarath, deputy commander of the Royal Cambodian Armed Forces, last week said the Golden Dragon military exercise would be held in March in Kampong Speu province’s Phnom Sruoch district. It will commemorate the 60th anniversary of diplomatic relations between the countries, he added. 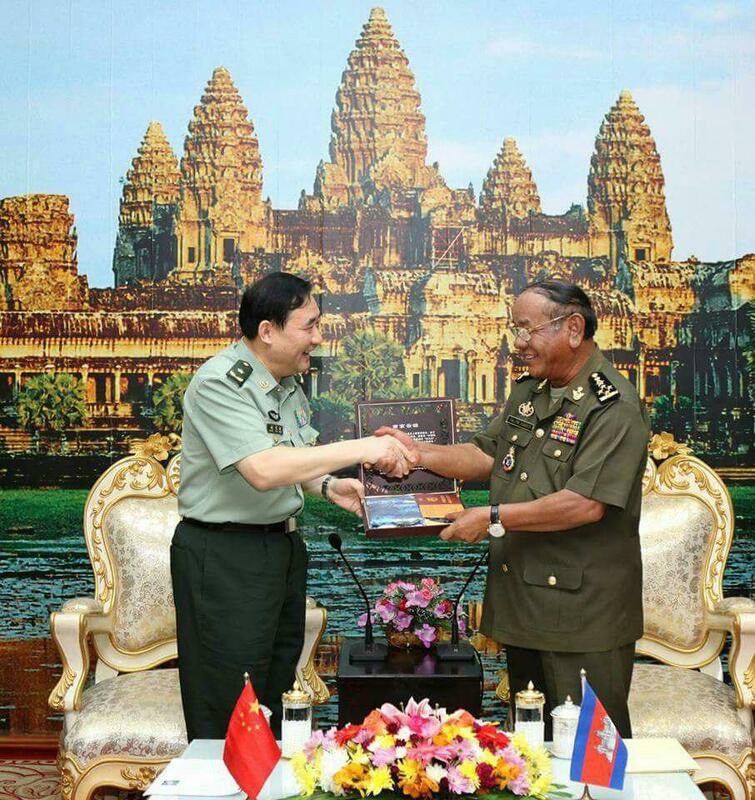 “The topic of the joint exercise is missions against terrorism and humanitarian affairs concerning both Cambodia and China,” Gen Sarath said. The exercise will include 280 Cambodian troops and 190 Chinese troops.